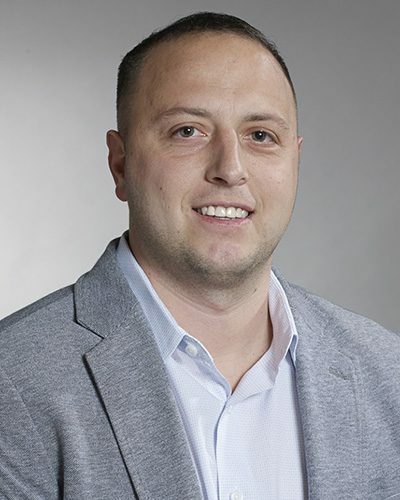 Michael Murillo joined Haugland Group in 2005, and brings more than ten years of experience overseeing the acquisition, maintenance, storage and deployment of company assets. He manages more than 1,000 pieces of equipment that support Haugland Group's diverse portfolio of work, and multiple departments which collectively support the field operations of all Haugland Group companies. Mr. Murillo’s purview includes an extensive real estate portfolio, which are both self-occupied and investment properties located across multiple states. Mr. Murillo previously held positions in each of the departments that he oversees. His management style, commitment, innovative thinking, frequent communication, and other versatile talents ensure success on any project. Before joining Haugland Group, Mr. Murillo was an Equipment Acquisition Manager at Hawkeye, a prior business founded by William Haugland. Mr. Murillo has served his family-owned business, Long Island Mobile, and has previously worked in the marine industry.